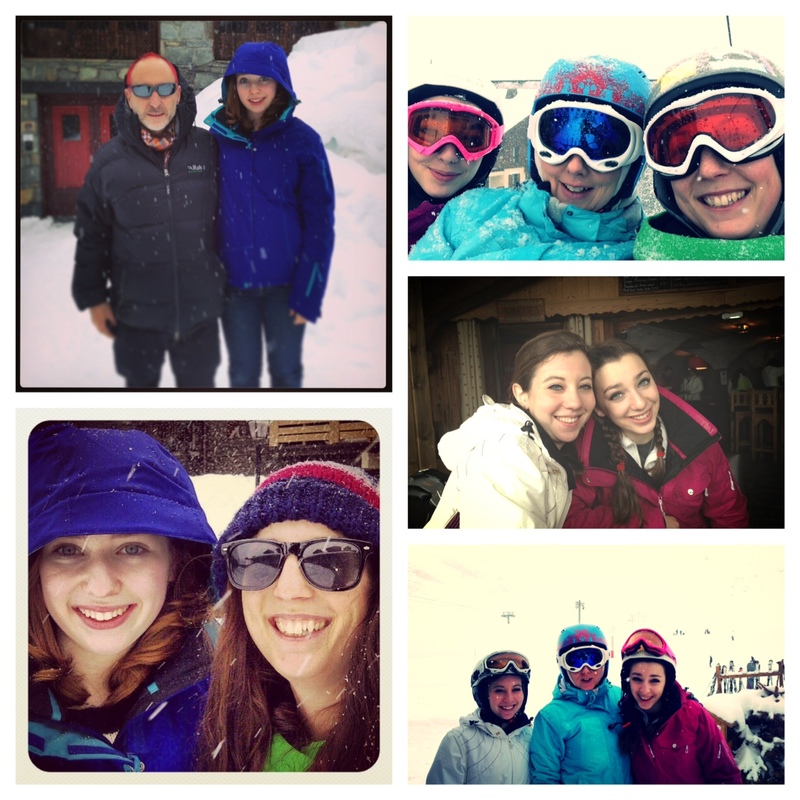 This week my whole extended family came out to Les Arcs to visit me for Easter weekend and to celebrate my sister’s 17th birthday. We’ve had such a laugh bombing it around the mountains, and teaching my littlest sister to ski for the first time ever. We’ve eaten, we’ve drunk, we’ve eaten some more, and we even managed to fit in a spot of sledging! I go home to England on Saturday and so it was a great way to spend some of my last few days in this glorious winter wonderland!